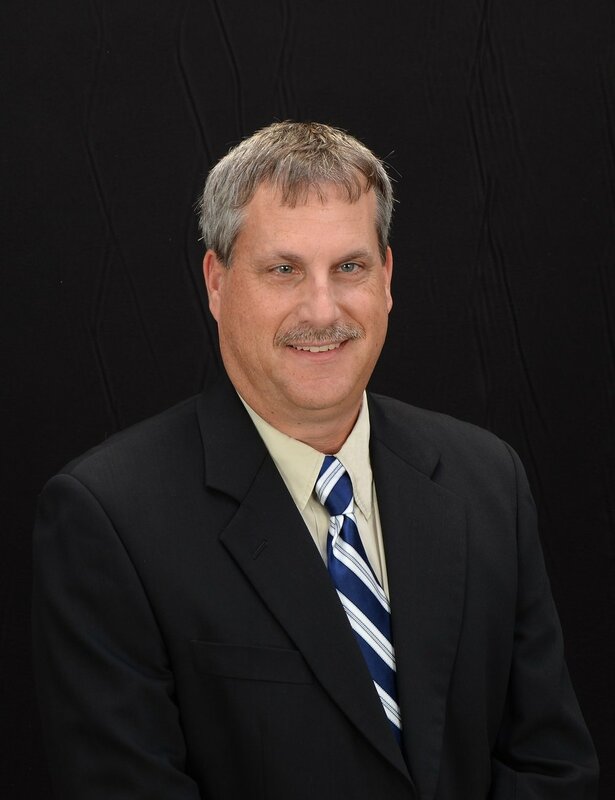 Jeff Snyder — The Scrap Tire Research and Education Foundation, Inc.
Jeff Snyder brings more than 20 years’ experience in water and wastewater management in his role to lead Aries Clean Energy’s sales. His diverse skill set ranges from environmental compliance, regional sales and development efforts, contract negotiations to system repair and maintenance. His work with trade associations and rep groups across the United States enhances Aries Clean Energy’s offering in the municipal renewable energy and sustainable waste disposal market. Mr. Snyder has worked with a number of waste disposal and utility companies, including Parkson Corporation, Synagro Technologies, American Water Services, AquaSource Utility and Culligan Operating Services. He is also a veteran of the United States Air Force. Managed installation and commissioning of the MaxWest Gen 2 Gasifier in Sanford, FL in 2012.